The Contagion® HSV specialty page provides HSV-specific clinical news and articles, coverage from conferences and meetings, links to condition-specific resources, and videos and other content. 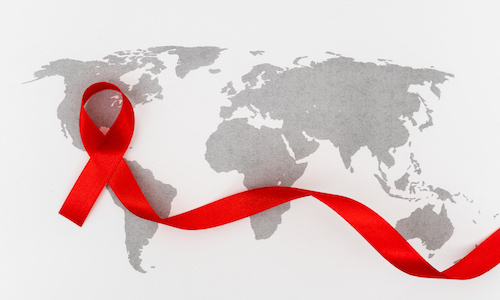 A new study finds that regular use of tenofovir gel helped reduce the risk of genital herpes acquisition in women in sub-Saharan Africa. Can a Genital Herpes Vaccine Protect Against Oral Herpes? 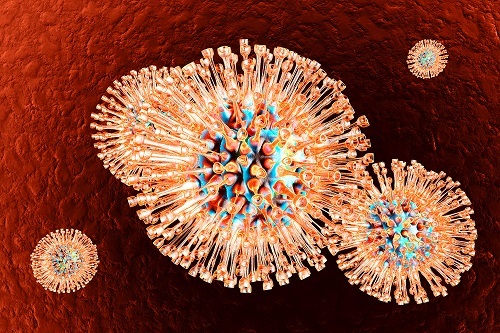 Kenneth Fife, MD, PhD, Professor of Medicine at Indiana University, School of Medicine, discusses whether or not his genital herpes vaccine, GEN-003, can protect against oral herpes.